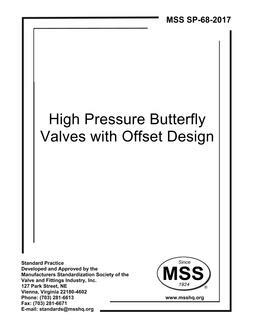 Purpose: The purpose of this Standard Practice is to provide standard methods for processing valves and fittings intended to be used for Oxygen Service. 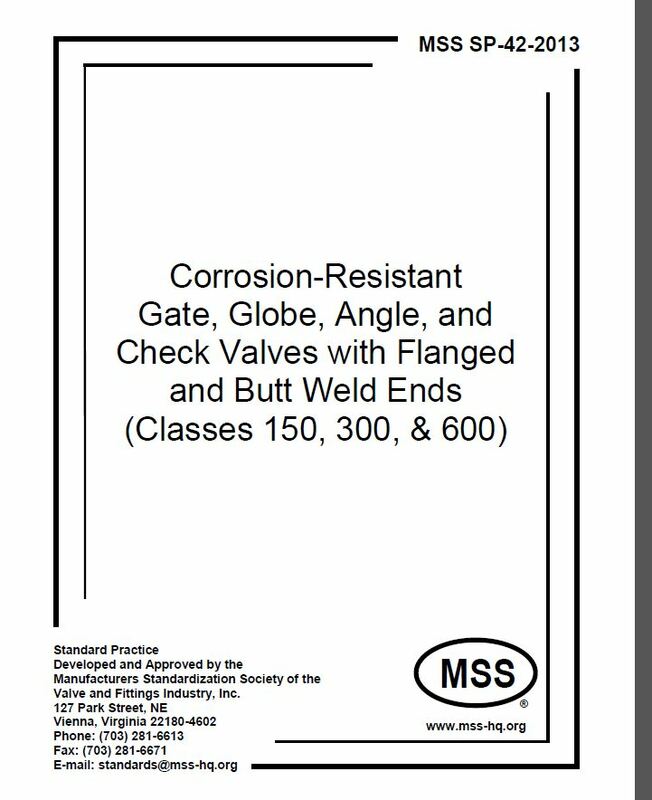 The proper combination of methods depends upon the part, its method of manufacture, and the types of contamination present. It is recommended that prior to implementation of this Standard Practice, an agreement be reached between the purchaser and the product manufacture as to the appropriate methods to be used for the product to be cleaned. 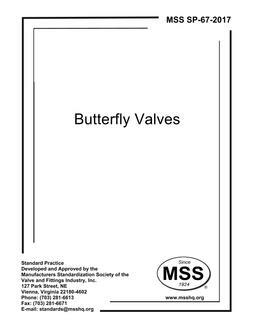 Scope: This Standard Practice outlines the general requirements for cleaning, inspection, testing, and packaging of valves and fittings intended to be used for Oxygen service. Prpoer design and material compatibility for Oxygen systems is outside the scope of this Standard Practice.